2017 was a very exciting year for all of us at ELE International. Looking back through the year we accomplished many of our objectives. 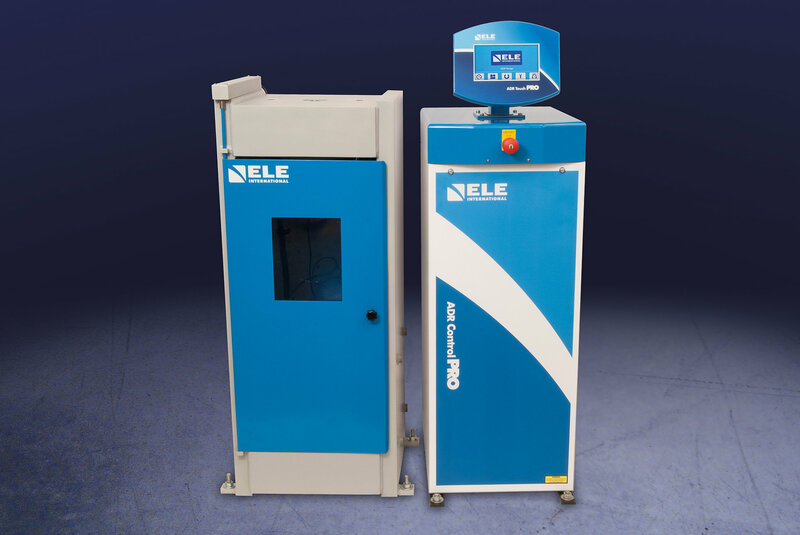 This Included the launch of a new series of automatic compression testing machines, the changing of our logo and, most importantly, served thousands of our global customers with high quality civil and environmental engineering test equipment. We also raised funds for our chosen charities through social events organised internally at ELE, as we believe it is important to give something back to good causes. ELE International would like to thank you all for your business and support throughout the year. We wish you a wonderful Holiday Season and a New Year of good health, happiness and prosperity. Please take a moment to see some of the highlights of 2017. 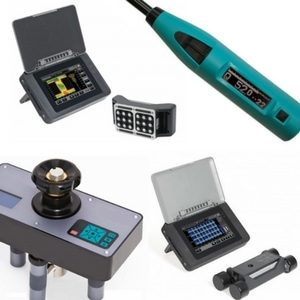 This brings the latest technology into materials testing and introduces a new automatic control unit for concrete and cement testing. This new launch allows testing of high strength concrete and low strength cement on one frame. This has given us a new brand identity and is a better reflection of our innovative technologies and our progressive vision for the future of the industry. 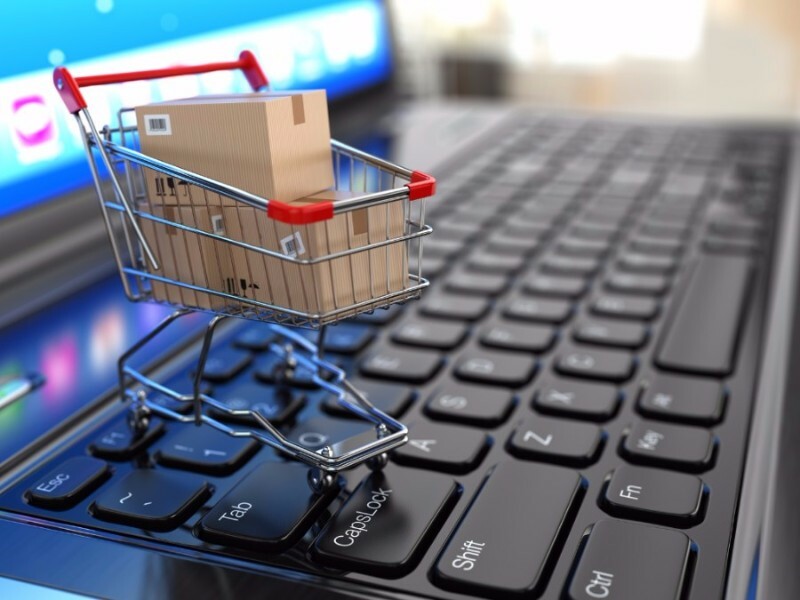 The launch of our new site allows customers to register online, see current stock availability, request quotations and where applicable, see pricing and place orders directly. 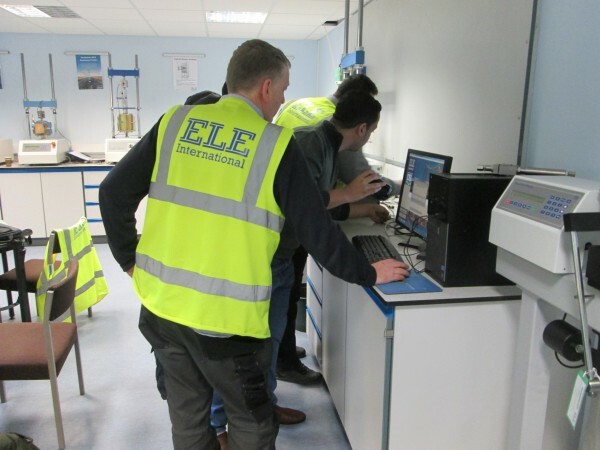 ELE International held several training events, at its training facilities in Leighton Buzzard, UK. The training focused on ELE's leading products for concrete, cement and soils. This included triaxial soil testing equipment and concrete compression machines. 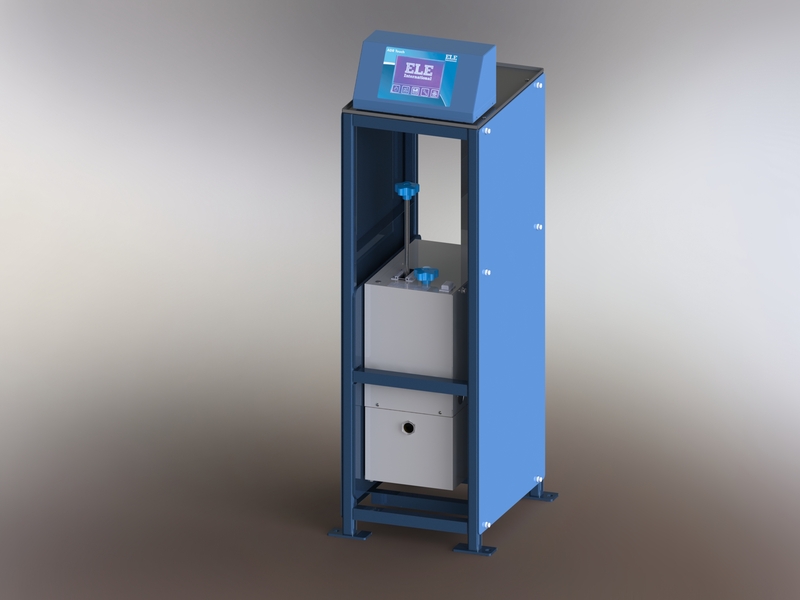 New manual power packs were introduced which can be used in conjunction with ELE cement test compression frames and flexural frames, producing accurate results and test repeatability. 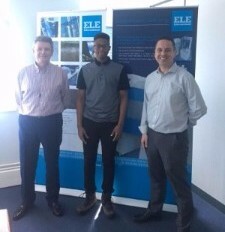 ELE International held a week of work experience for Nathan Ferguson. During this week Nathan gained an insight to the Engineering Department and this included a mechanical design project, product design and an overview to our compression machines. 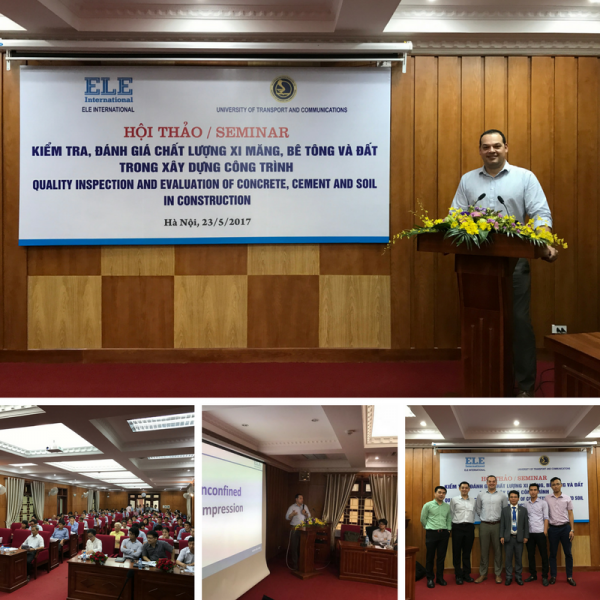 ELE International carried out two seminars in conjunction with the distributor Red Star Vietnam. Both seminars had an attendance of over 100 individual from universities, government test laboratories, contractors, concrete and cement companies. ELE International staff members held two coffee mornings, to raise funds for Keech hospice care and KidsOut. Keech hospice care supports individuals who have life-limiting and terminal illnesses by providing care to to enable adults to live pain and symptom free, to stay out of hospital, to spend untroubled time with their family and friends and make the most of the time they have left. 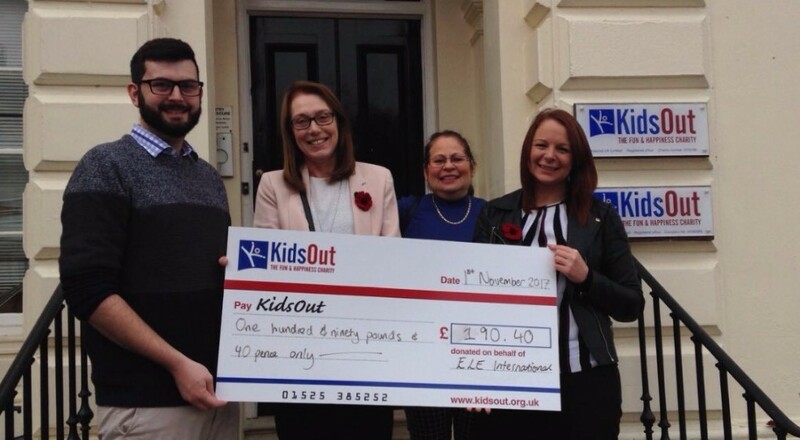 KidsOut is a charity which believes all children deserve fun and happiness in their lives and work every day to make it a reality. Whether they have escaped domestic violence, live daily in poverty, KidsOut provides disadvantaged children across the UK with exciting memories to cherish.